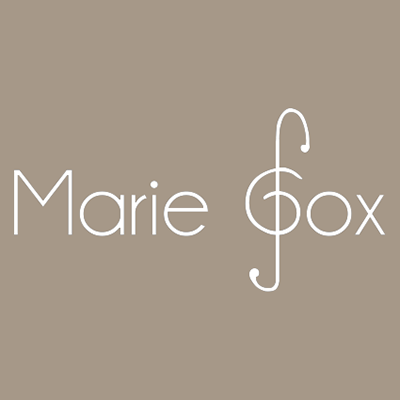 Marie Fox is a highly ranked musician with her vocal ability and angelic intimate performances. 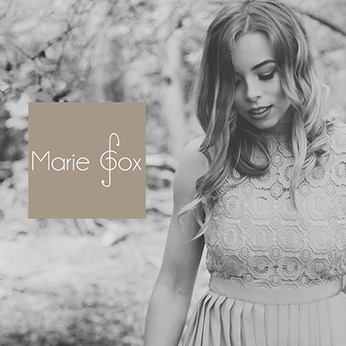 Marie has the ability to create a unique, touching atmosphere, making her mark as a renowned wedding musician. A blend of voice and accompaniment creates the perfect soundtrack for your special day with lasting memorable, musical moments. Working closely with each couple, Marie is on hand to select and create a tailored repertoire to suit all individual tastes and requirements. 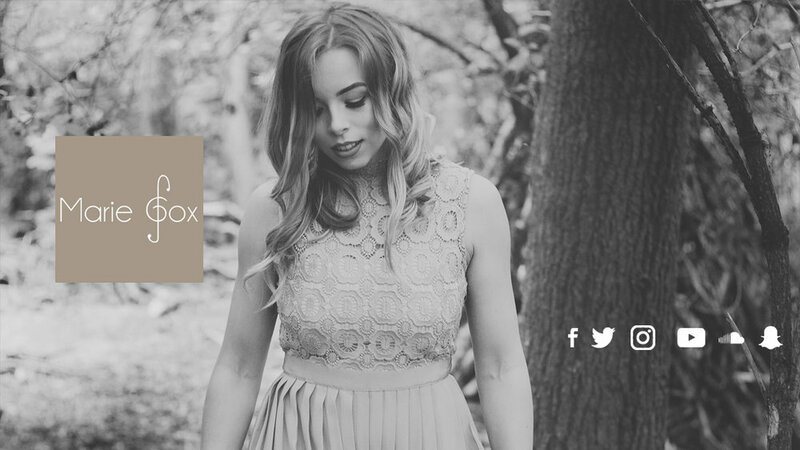 Marie can lead you along a musical journey, setting the scene through unfolding melodic tones to guide you blissfully throughout your wedding ceremony and pre-dinner drinks reception.